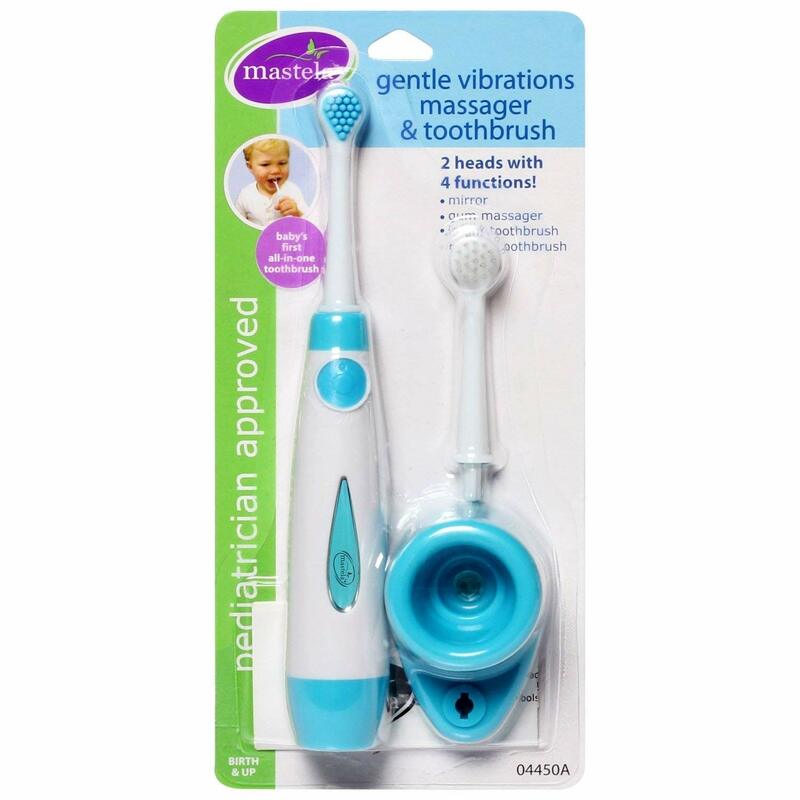 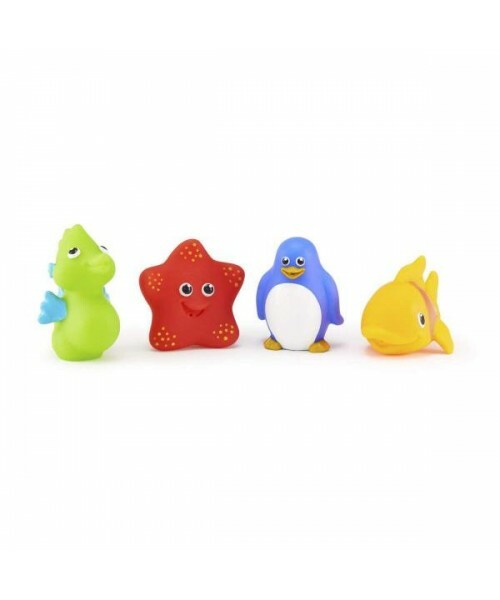 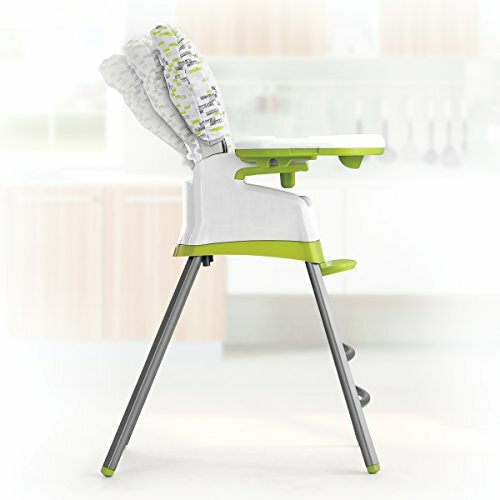 The Chicco Stack 3-in-1 multichair transforms from highchair, to booster seat, to youth stool. 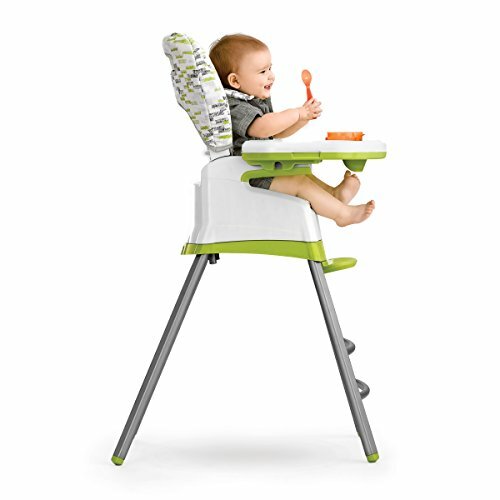 For infants, the Stack serves as a comfortable padded highchair, featuring a 3-position recline and a one-hand removable tray with washable tray liner. 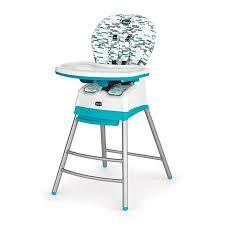 It can also transform into a padded booster seat, freeing the youth stool for use by an older child. 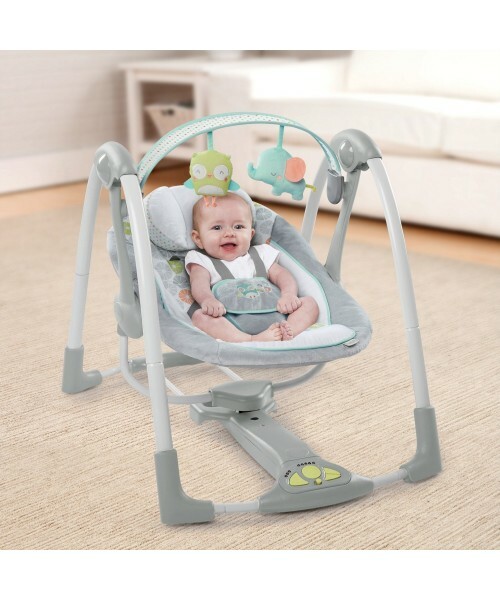 For toddlers on the go, the back of the booster seat can be removed to transform Stack into a lightweight, easily-transportable, low-back booster with 3-point harness. 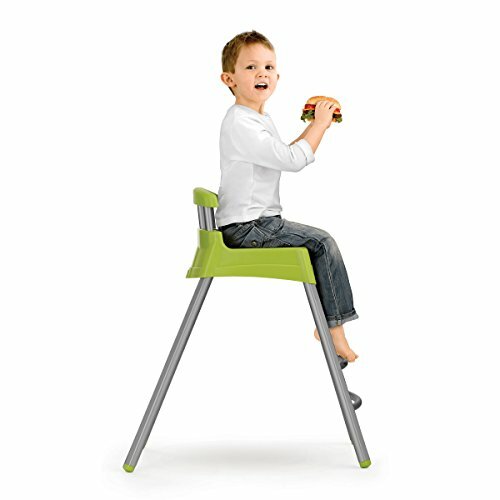 Finally, kids graduate to the youth stool with its clever pop-up backrest. 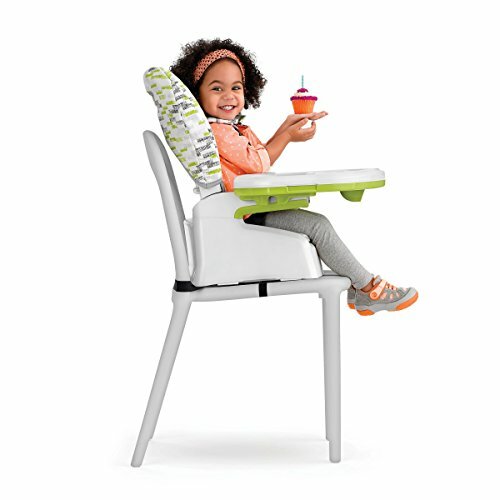 The stool allows kids up to 60 lbs to sit at the table with the rest of the family and allows you to accommodate two children at once: the older child on the stool, and the younger one on the booster. 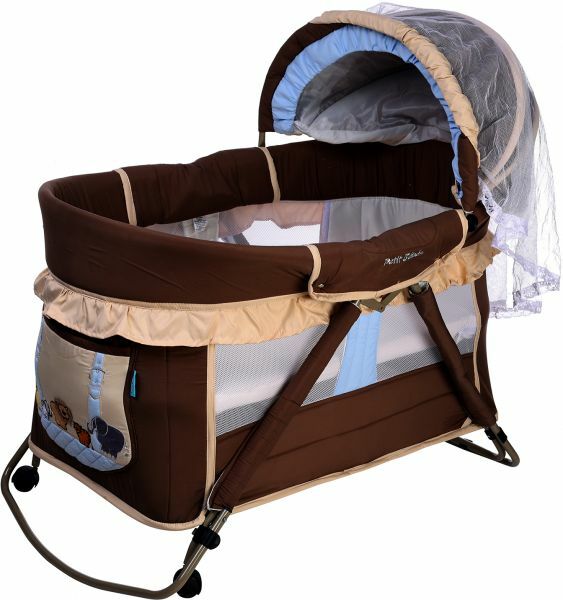 Stack features a sturdy welded frame and an easy-to clean pad that’s both soft and wipe able. 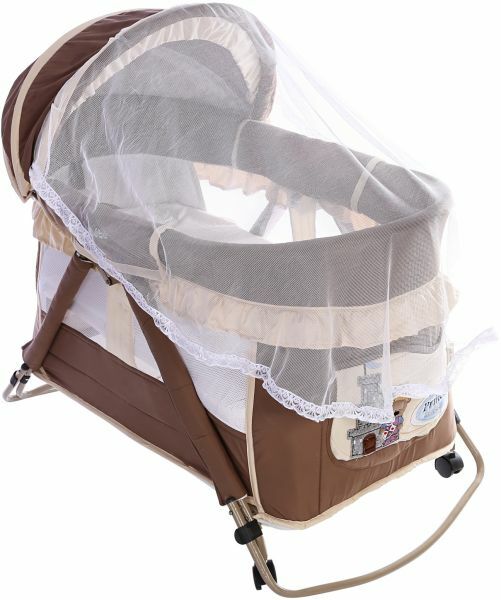 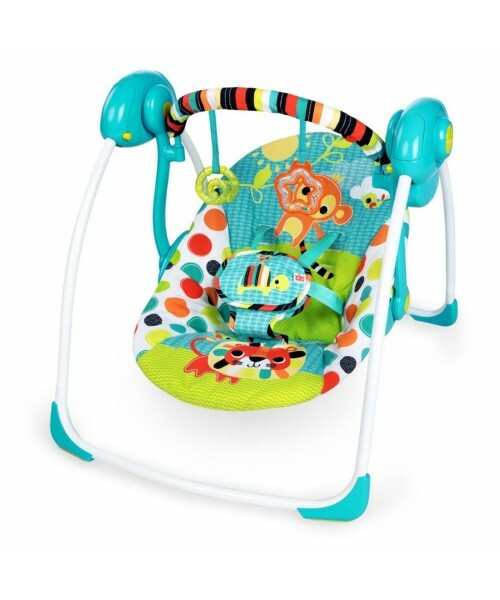 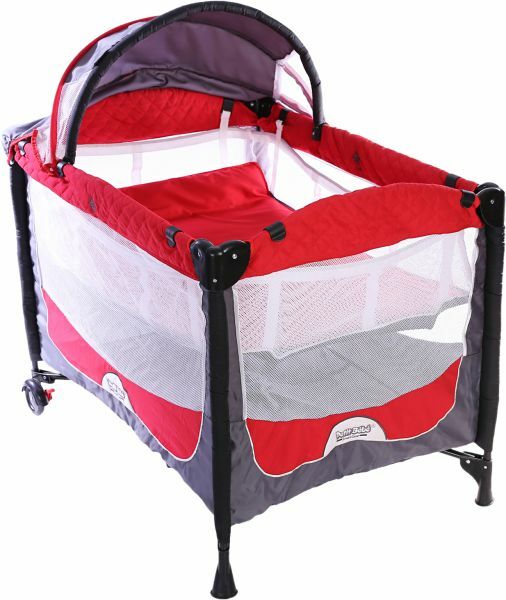 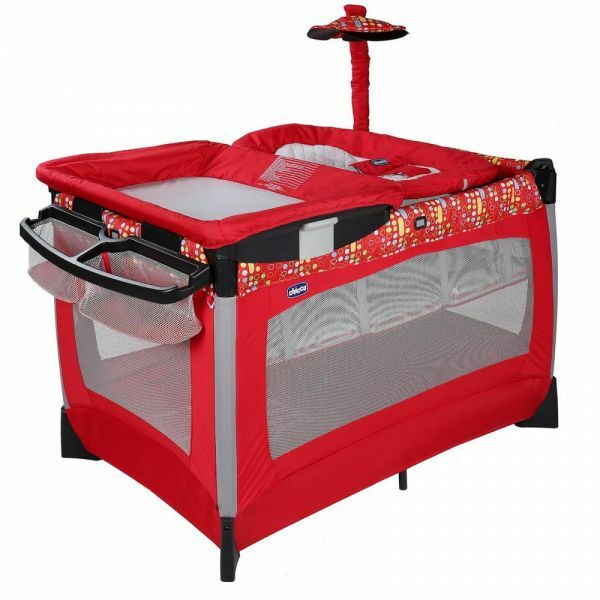 It accommodates children from 6 months to 40lbs in highchair mode and from 3 years to 60 lbs as a booster and a stool.